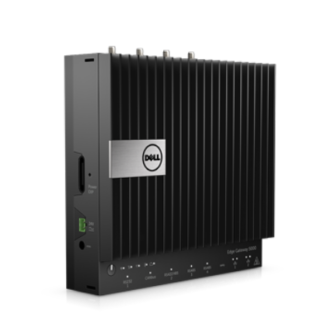 The Dell Embedded Box PC 3000 is a rugged-yet-flexible embedded computer perfect for high-bandwidth industrial PC and IoT uses. The PC runs at a minimum operating temperature range of 0-60 degrees Celsius and designed to MIL-STD-810G. 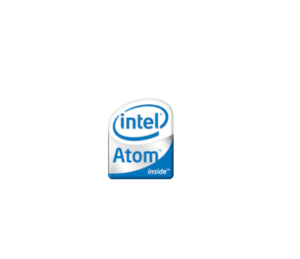 and features multi-core Intel® Core™ i processors and graphics cards for increased high-bandwidth performance. Additionally you get Dell’s top-ranked IT security plus remote management options via the cloud. This PC is ideal and customizable for Network Appliance, Security Appliance, Video Signage Display Player, Internet of Things (IoT) applications where data aggregation and local analytics is needed. 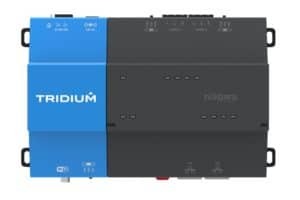 You can use this embedded unit as a general purpose server with Windows, Linux or other Operating System or load your own industry specific software application on the device to make it a cloud connected system for IoT applications. The data collected from these edge devices can be sent to the cloud for Analytics, Machine Learning (ML) or Artificial Intelligence (AI) insights and applications. 3 simultaneous displays: 1 DP 1.1, HDMI 1.4 or VGA. Price shown above is for system with Intel Atom E3845 1.91GHz 4 Core CPU, 8GB Memory, 128GB SSD, Ubuntu Linux and 1 Year Standard Warranty. For other options, please see below. 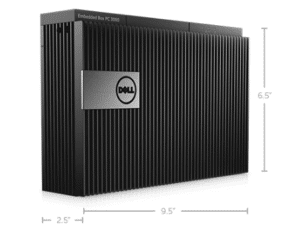 Dell Embedded Box PC 3000 and 5000 are designed to MIL-STD-810G standards, building on the expertise of our rugged device engineers. They are meant to be used 24x7x365 for a long planned life, headless or with keyboard, mouse and monitor. 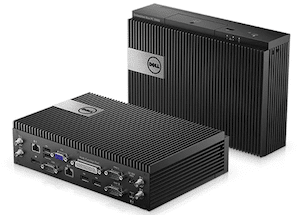 Dell Embedded Box PCs are ruggedized, fanless, highly reliable devices for a variety of use cases, including process and discrete manufacturing, fleet management, kiosks, digital signage, surveillance and automated retail solutions. Flexible, with many input/output (I/O) options, they run on powerful multicore Intel® processors. 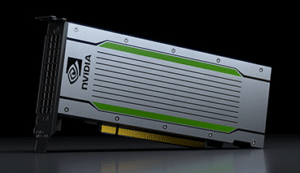 PCI/PCIe card slots provide flexible expansion for new I/O and graphics capabilities. Form factors are optimized for VESA, DIN-rail and wall mounting and they come with regulatory, mobile, broadband and Wi-Fi certifications complete for many countries. 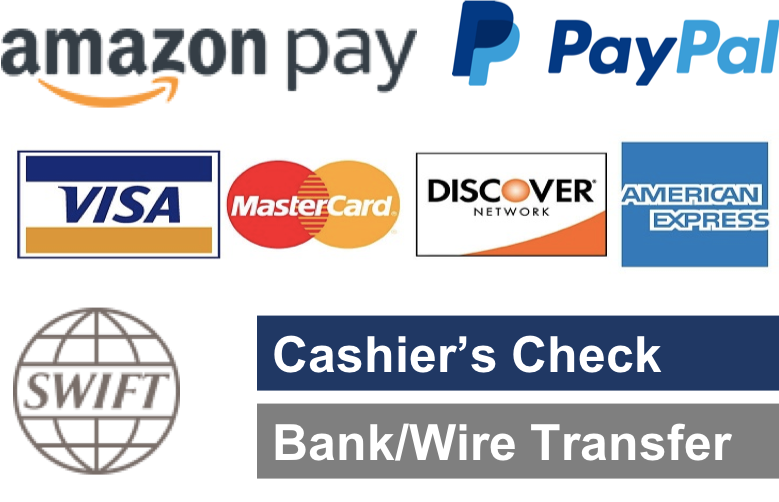 Dell offers good price points on minimum order quantities of one, small batches and essentially no volume too big for our global organization. Our fully configured systems in stock deliver in weeks, not months. 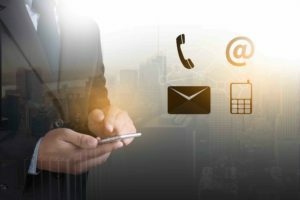 No need to order and store large quantities, so you lower costs of carried inventory and have less risk of technology obsolescence. Lost availability can cause expensive downtime. Dell delivers reliability with stringent process and leading validation practices on our embedded PCs. Our advanced product reliability engineering occurs at all levels of the product prior to release and with rigorous requirements for our suppliers as well. With Dell as your OEM, you can be confident your own solutions support your brand. 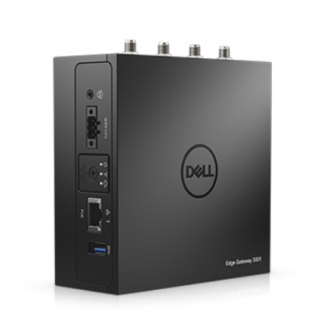 End-to-End Support With the Dell Embedded Box PC, you also get an end-to-end service solution, including Dell Deployment Services and Dell Basic Hardware Warranty that can be extended up to 5 years. Dell ProSupport with options up to 5 years are available. The Dell services solution helps your business streamline deployment and support so you can focus on innovation. An OEM-Ready version of the Embedded PCs is available. From bezel to BIOS to packaging, your Embedded PCs can look and feel as if they were designed and built by you. 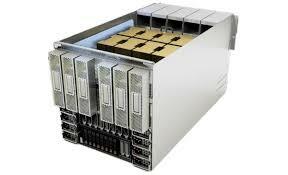 Contact us for details on options, like additional memory, storage and embedded or other operating systems. Wi-Fi IEEE 802.11n +Bluetooth LE; Mobile Broadband/WWAN (3G or LTE). Optional Dell Boomi and Statistica software for backend data integration and distributed analytics. Optional Dell Edge Device Manager (EDM) for cloud-based device management. 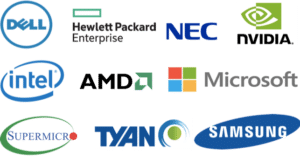 Support for third-party software solutions, including offerings from our qualified ISV partners.